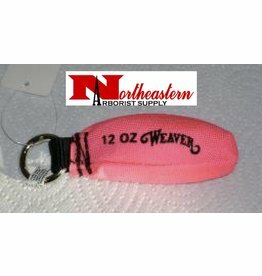 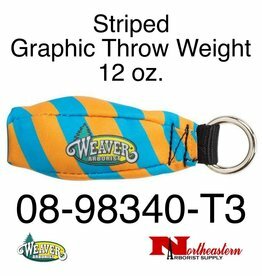 Tree Climbing Gear, Weaver Throw Bags 12 oz. 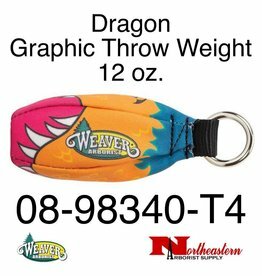 Home / Throw Bags/Line, Etc. 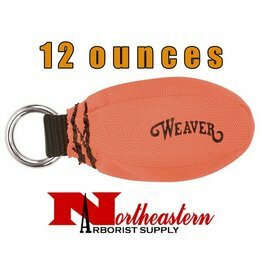 / Throw Bag/Weight / Weaver / 12 oz.